Paul Walker was an American actor best known for his role as Brian O'Conner in the Fast & Furious sagas. Walker was born September 12, 1973, in Glendale, California, to a model mother and a Golden Gloves champ father. On November 30, 2013, Walker and his friend, Roger Rodas, were killed in a one-car accident in Valencia, California. Although Walker's life was cut short by tragedy, his films, accomplishments, and charitable actions will live on in his memory. Below, we will go over Walker's career from beginning to end and highlight the achievements that this brilliant actor was able to achieve in his short life. In preparing to write this tribute to Walker's career, I have watched or rewatched many of the movies in this article and am impressed on just how talented and well rounded Walker was as an actor. Walker's mom, Cheryl, was a professional model, and Paul began his professional career when he was only two years old. His first paid job was modeling diapers for a Pampers commercial. 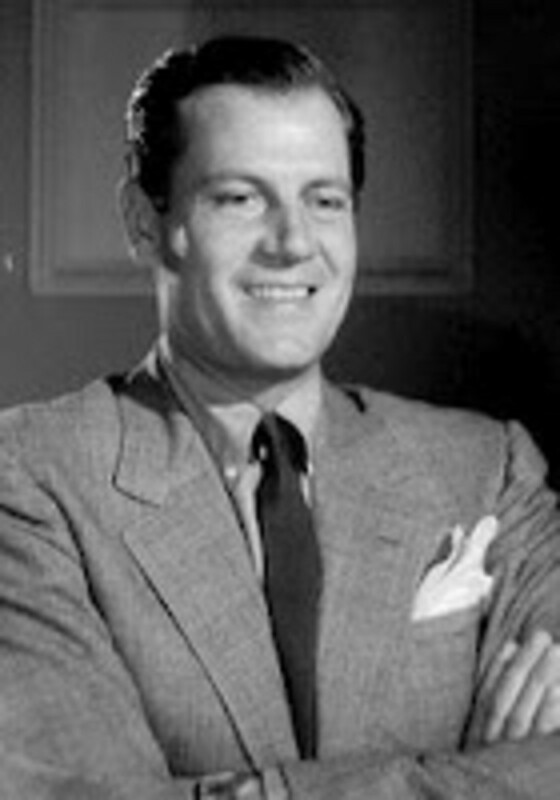 In 1985, Walker began appearing in television shows and continued to appear regularly on TV in series from 1985 to 1996. 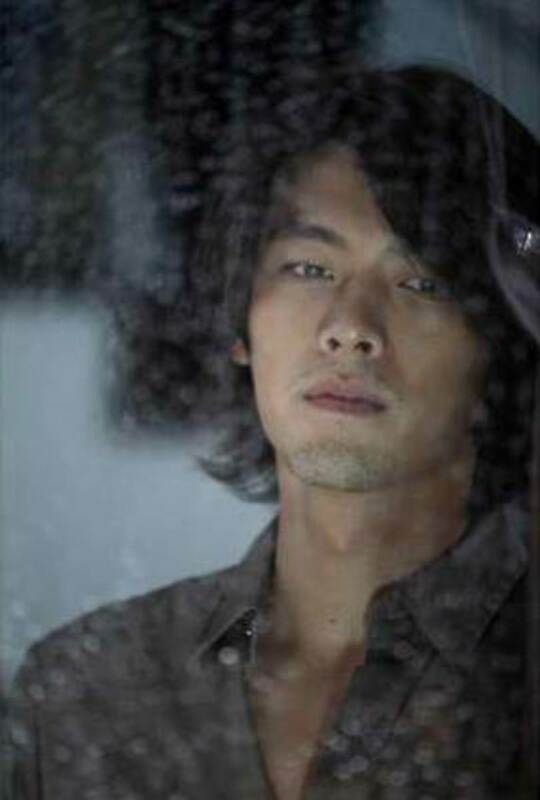 During this time, Walker appeared in the following TV series. Many believe, including me, that Walker's role as Lance Harbor in the ever popular Varsity Blues is the part that helped throw Walker into the Hollywood spotlight. It was only two years later that nearly everyone knew who Walker was. Not sure which one is Paul? I'll give you a hint...check out the hunky guy wearing the blue, backward ball cap. That's him the pretty boy quarterback that suffered a high school career ending injury and destroyed his chances of getting an athletic scholarship to college. "You know, all that really matters is that the people you love are happy and healthy. Everything else is just sprinkles on the sundae." 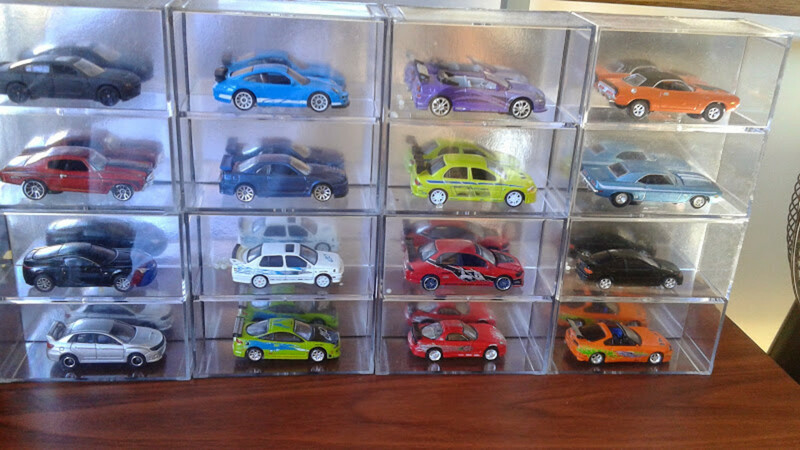 In 2001, the first Fast and Furious movie was released and was an instant success. One of the greatest things about this film was the dynamic chemistry between Vin Diesel and Paul Walker. In this movie, Walker is an undercover police officer, Brian O'Conner, who is sent into the dark world of street racing. While undercover, O'Conner becomes entangled with the life and makes friends with a notorious illegal street racer, Dominic Torreto (Vin Diesel). When push comes to shove, O'Conner must decide where his loyalties lie. After the first Fast and Furious was released, it was evident that fans wanted more, and soon more Fast and Furious movies were added to the franchise. However, Fast and Furious wasn't Walker's only film that year. In fact, Walker's other movie, Joy Ride, is probably one of my favorite films of all time. In this 2001 dramatic thriller, three young people, Fuller Thomas (Steve Zahn), Lewis Thomas (Paul Walker), and Venna (Leelee Sobieski), are embarking on a road trip from Colorado to New Jersey. Unfortunately for the trio, the immature Fuller decides to play a joke on a trucker and when the trucker decides to seek revenge on Fuller, all three of the young people find themselves in mortal danger. I loved this film because it was so scary and I could really happening. Walker was incredible in this film and showed me a side of him that I had never seen before. From 2003 to 2006, Walker's career truly blossomed and made him the actor that so many remember after his death. His career during these three years included the following movies. 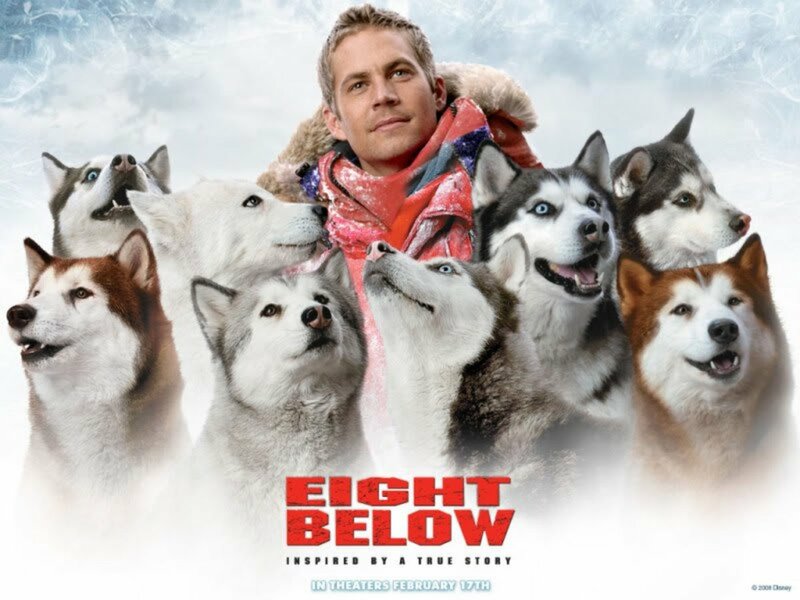 Out of these films, many people are probably most popular with Eight Below. In this film, Walker played Jerry Shepard, a sled dog trainer who has to leave his sled dogs behind when a heavy storm hits the Antarctic. Being a Disney film, the exposure to a brand new audience familiarized those who may have never seen Walker in more intense, grown-up films with the actor. 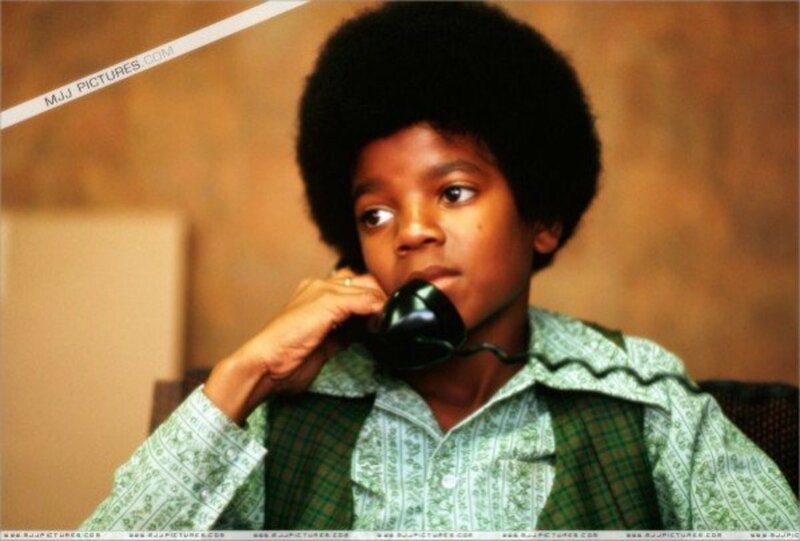 It also showcased just how talented Walker was with his ability to play such different characters. In the 2010 crime thriller, Takers, Walker played John Rahway, a bank robber, and co-starred with hip-hop artists Chris Brown and T.I. 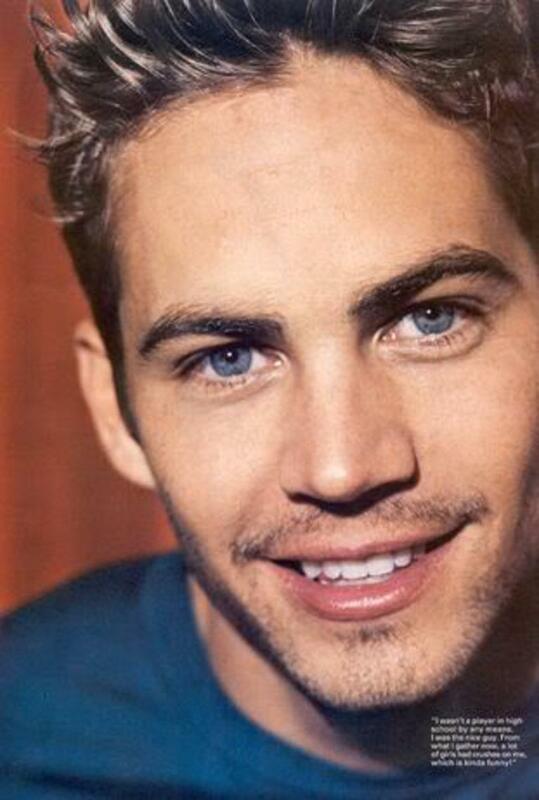 Check out Paul Walker working with Chris Brown and T.I. Fast & Furious 6 was a highly anticipated film because it was the first time the original cast was back together. I just recently saw this movie for the first time and it truly warmed my heart to see the crew we fell in love with in the first film in this sequel, especially seeing Dom and Letty back together. The only thing that made it better was the addition of a few new faces as well. Before Paul Walker's death on November 30, 2013, the actor had completed filming the dramatic crime film Brick Mansions. In this film, Damien (Paul Walker) is an undercover cop who is charged with taking down a ruthless crime lord. This film proved to be Walker's last completed film before his death and was filmed on location in Detroit, Michigan. When Walker was killed on November 30, 2013, he was filming the seventh film in the Fast & Furious franchise; Fast & Furious 7. As expected, Brian O'Conner was an influential character in this film. At the time of his death, filming was on hiatus for the Thanksgiving holiday and filming has not reconvened at this point. In fact, the fate of the movie is very much in the air at this point. There are rumors that Walker's brother, Cody, has been asked if he would be interested in filling in for his brother, but at this point this is just speculation. 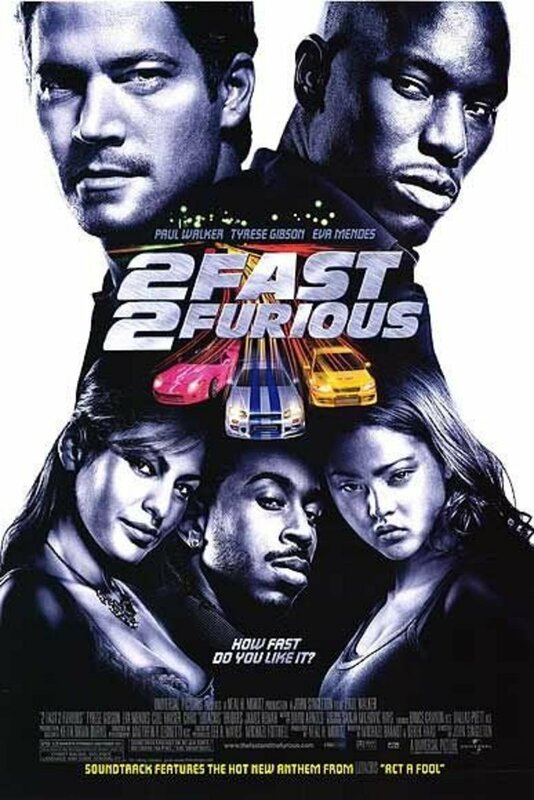 Personally, while I would love to see a final Fast & Furious sequel, I don't know if the film will work without the dynamic that Torreto and O'Conner had made famous over the last decade and a half. Although Universal Studios has refused to comment, it is rumored that the studio will not kill off Walker's popular character Brian O'Conner in the Fast and Furious franchise. Instead, the film company is rumored to be tweaking the existing footage, which was shot shortly before Walker died on November 30, 2013, in a way that will allow O'Conner to retire. By doing this, Universal can honor Walker and allow the franchise to continue without him. It is also being reported that Fast and Furious 7 is scheduled to be released April 2015, which is nearly eight months after the first anticipated release date. Make sure to bookmark this page as I will continue to post updates as they become available. Today, April 15, 2014, the Fast and Furious 7 Facebook page announced that Paul Walker's brothers, Cody and Caleb, will be finishing Paul Walker's scenes in the highly anticipated film. 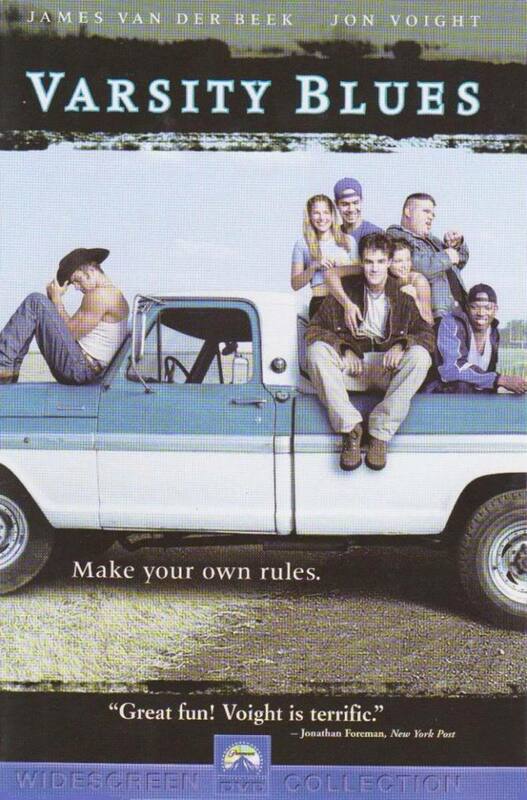 The announcement goes on to state that most of Paul Walker's scenes were complete, but that the brothers participation will help fill holes and allow Brian O'Conner to remain Walker's best and most memorable character. Recently, Fast & Furious 7 was given a release date of April 10, 2015. However, it was just released that the release date has been officially changed to April 3, 2015. "Your humble spirit was felt from the start, wherever you blessed your presence you always left a mark, we were like brothers & our birthdays are only 1 day apart, now You will forever hold a place in all of our heart"
@linhah lm: I haven't seen that one yet, but it is on my list! Weird, brilliant, and odd are right up my alley. Thanks for the heads up. Pawn Shop Chronicles is brilliant, weird, &amp; oddball. i loved it.